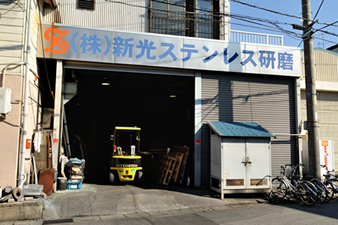 ﻿ Factory and Equipments | Shinko Stainless Steel Polishing Co., Ltd.
29, 15th, Edo 1-chome, Kawaguchi City, Saitama Prefecture. 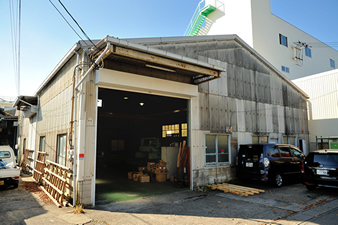 14, 10th, Edo 1-chome, Kawaguchi City, Saitama Prefecture. 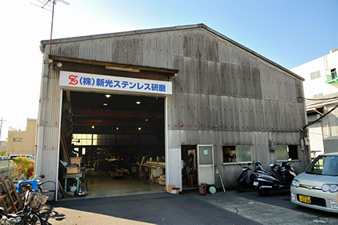 16, 13th, Edo 3-chome, Kawaguchi City, Saitama Prefecture. 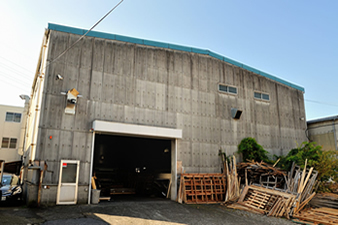 17, 13th, Edo 3-chome, Kawaguchi City, Saitama Prefecture.